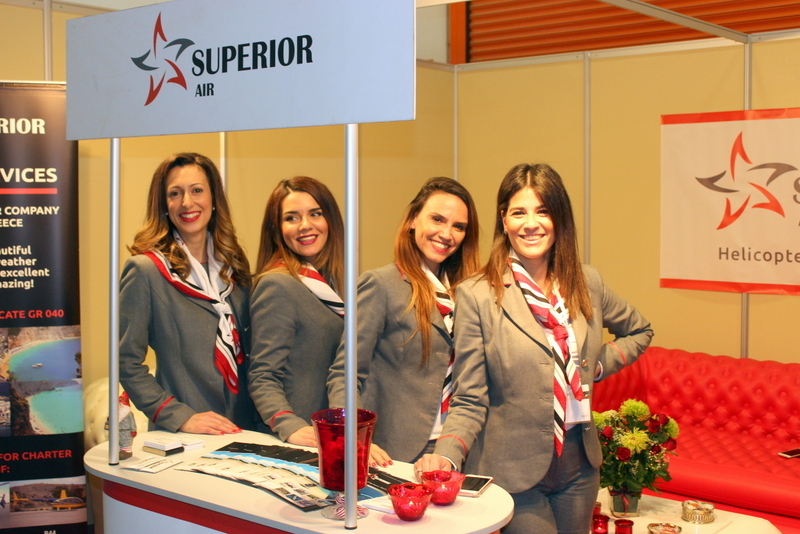 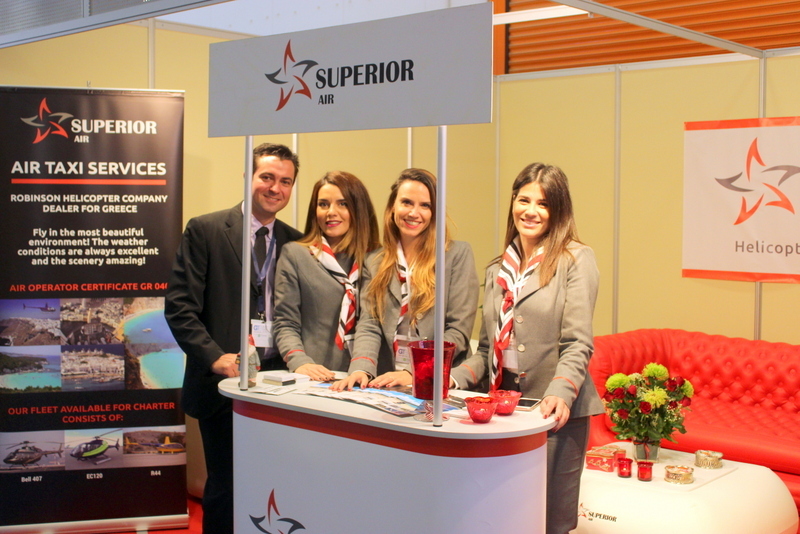 Superior Air participated for the third constitutive time at the Greek Tourism Expo 2016. 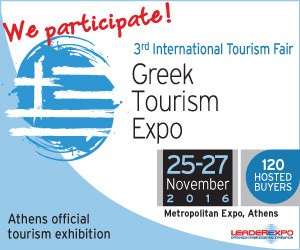 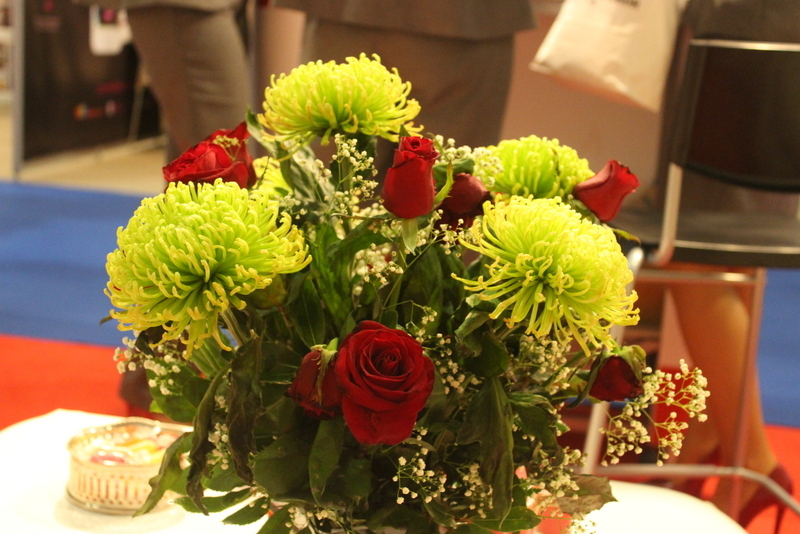 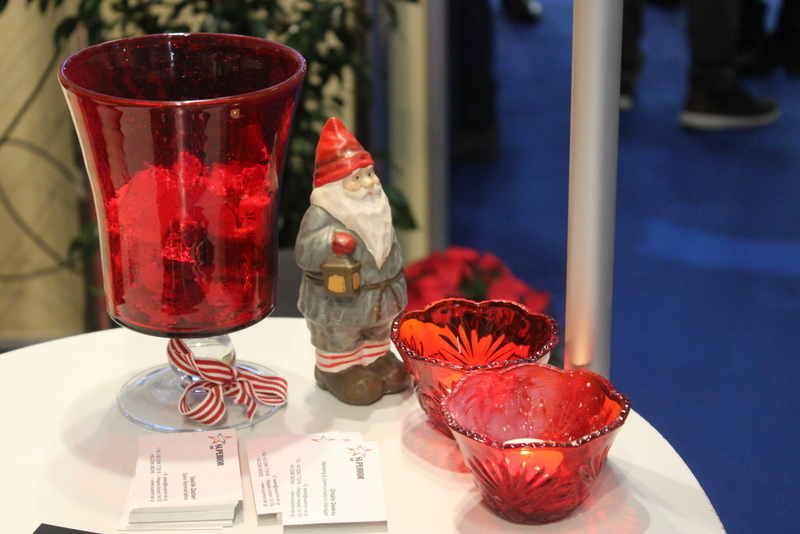 The International exhibition GREEK TOURISM EXPO is the leading tourism event for B2B meetings in Greece. 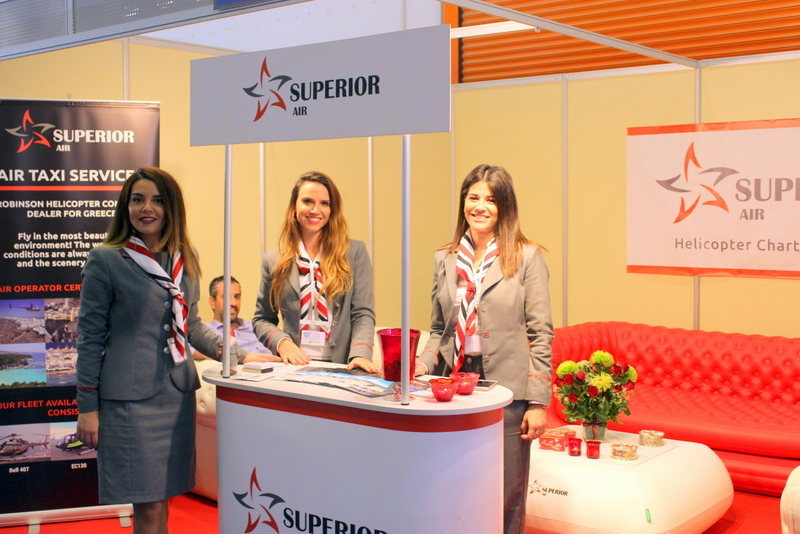 The main target of the exhibition is the dynamic promotion of the Greek tourism all over the world, in order to make Greece one of the most important international business locations for the leaders of the international tourism industry.